When you need an exceptional weapon to take into battle, consider the fantastic options we carry here at Buying a Sword. 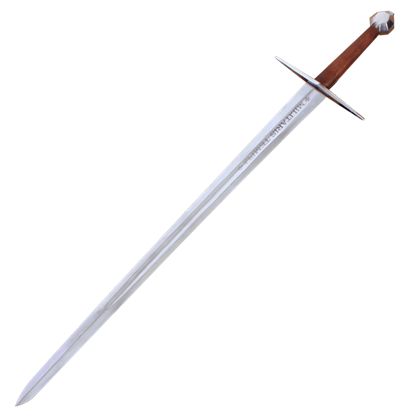 The Darksword Armory brand remains well-known for their high quality weapons. 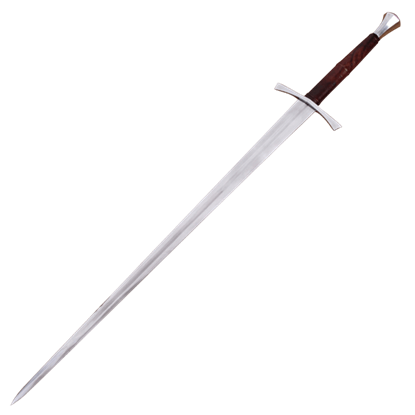 The functional swords are crafted from high carbon steel with full tangs and threading and peening to secure their hilts. In addition to historical swords like hand and a half swords and Spartan swords, Darksword Armory crafts functional daggers, bardiches, war hammers, battle axes, and other weapons designs. 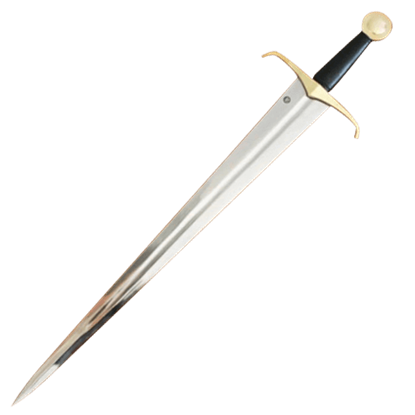 These detailed designs appear in a range of styles, including medieval swords, Renaissance daggers, Crusader daggers, Viking axes, Scottish claymores, and more. 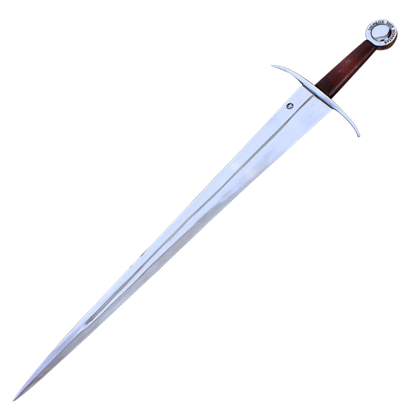 In addition to historical pieces, Darksword Armory also expands its repertoire to fantasy weapons inspired by the Lord of the Rings and other iconic fantasy series. 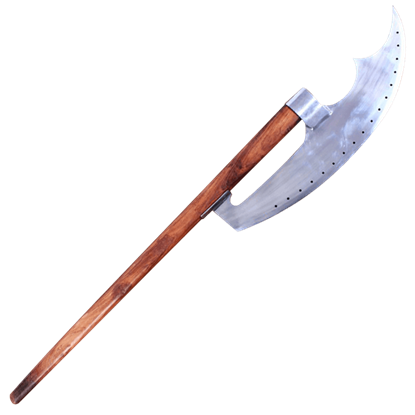 As these functional weapons are hand-forged and crafted with care, they will be practical and reliable blades and tools for you to wield. If you have been searching for a medieval styled sword with elegance, then the 16th Century Two-Handed Sword with Scabbard may be what you desire. 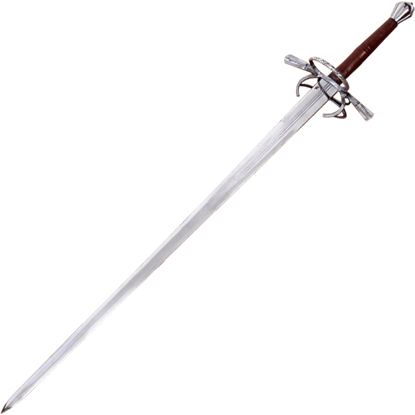 This hand forged sword recreates antique refinement that no warrior can deny.